Silver Lake Village began as Park City’s original mining settlement and eventually grew into the historic Park City we know today. With the charming elements of a European ski village it is a popular choice for tourists or vacation homes. 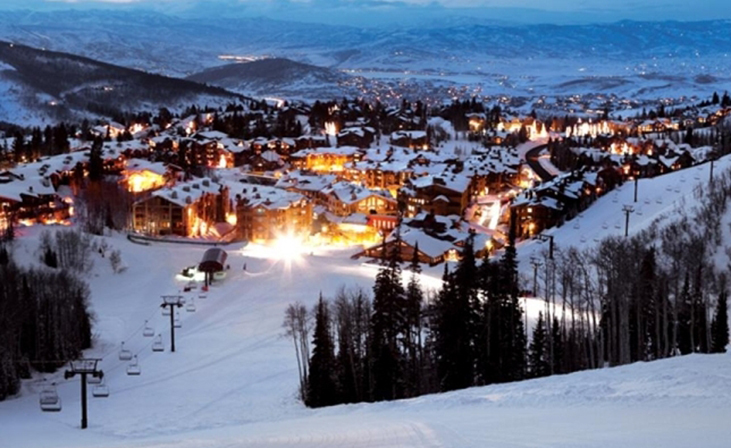 Centrally located within the Deer Valley Resort, Silver Lake Village features family homes and luxury condo lodges. Developments include American Flag, Chateaux at Silver Lake, Bald Eagle Club, world famous Stein Eriksen Lodge, Bellemont, Black Bear Lodge, Stag Lodge, Knoll at Silver Lake, Aspen Hollow, The Inn at Silver Lake, Double Eagle, Mont Cervin, Ridgepoint, Little Belle, Cache at Silver Lake, Bellevue, Trailside, The Woods at Deer Valley, Royal Plaza, Twin Pines at Silver Lake, Ontario Lodge, Deer Valley Club, and Enclave.